Applicable to measure the transmittance or haze of all kinds of transparent, translucent samples with parallel plane (such as automobile manufacturing, aerospace, glass products, plastic sheet, sheet, etc). Also can be used to determine the turbidity or clarity of liquid sample (water, drinks and so on). 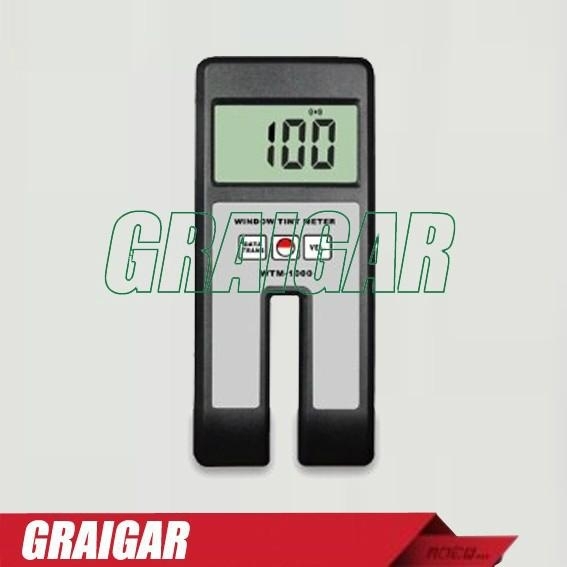 * This Window Tint Meter is a hand held device that measures the amount of light that passes through a window. * Technology is designed in accordance with GB 2410-80, ASTM D1033-61, JIS k7105-81 and other standards. * Digital display, wide measurement range, high resolution. * One key calibration, easy to use. * Solid structure, exquisite, easy to carry. * Solid structure, small volume, light weight. * Use “USB data output” and “RS-232 data output” to connect with PC. * Provide “Bluetooth ™ data output” choice.